Noble Machinery are able to supply all of the BvL range of products for more information please Contact Us. If you would like to see the entire range please click here to go to the BvL Website. BvL offers unloading technology that is tailored to perfectly fit the needs of your business. 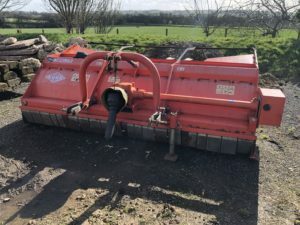 Browse this section to learn more about our unloading technology products, which range from silage block cutters to shear grabs and grapple forks. Diverse production of mixer wagons with convincing quality. 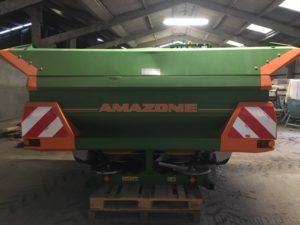 The mixer wagons are available in capacities between 3.5 m³ and 46 m³. 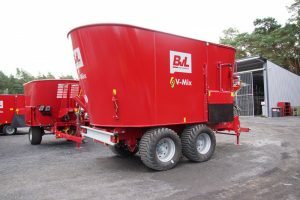 BvL builds every mixer wagon exactly to the specifications required on your farm. 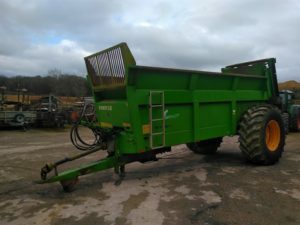 Benefit from our large selection that offers more than 1000 custom options and learn more about these mixer wagons “Made in Germany”. 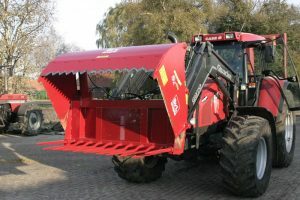 Are you looking for silage of the highest quality and a machine that can provide exactly that? 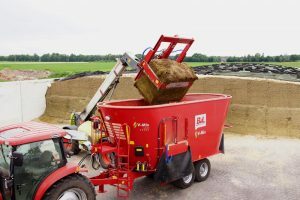 Our BvL silage block cutters are tailor-made to suit the requirements and conditions of your operation. 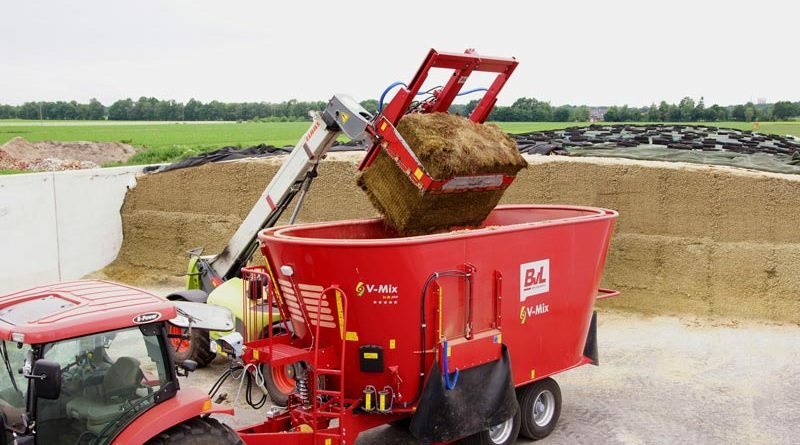 Benefit from our mixer wagons that come with an integrated loading unit and an additional cutting unit. Use only one machine to complete all of the work steps you need to accomplish. 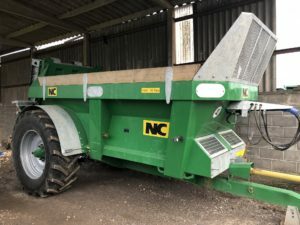 Our self-loading mixer wagons are available as single or two-auger mixers and are tailor-made to fit the particular needs of your farmyard. 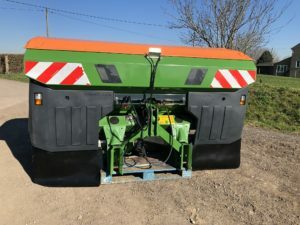 Select here if you require a self-loader with loading unit and/or cutting unit. No matter which model you choose, you can rest assured that both of them offer quality “Made in Germany”. 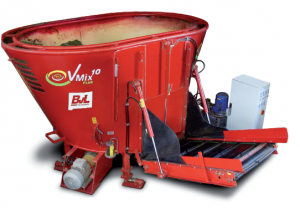 Stationary mixer wagons by BvL with one or two mixing augers. Our stationary mixer is available with capacities between 8 and 24 m3 . 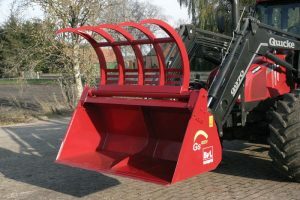 BvL offers grapple buckets that are suitable for a comprehensive range of everyday applications on account of their powerful performance and compact design! 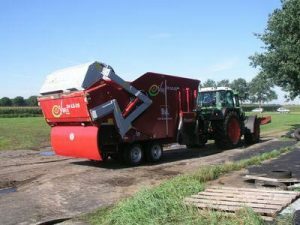 Sporting a simple, yet robust design, these machines guarantee a long service life.